Australian Porsche factory driver Matt Campbell will return to Mount Panorama in February as part of the marque’s Bathurst 12 Hour attack. Campbell, 23, has been confirmed as part of a two-car factory Porsche effort for the Bathurst enduro on February 3. The Queenslander will share a 911 GT3 R with Dennis Olsen and Dirk Werner, while Romain Dumas, Sven Müller and Mathieu Jaminet will drive a sister entry. Porsche is the latest manufacturer to confirm its 12 Hour program in recent days, with Bentley and BMW – which is again expected to field Chaz Mostert – both announcing plans. The 12 Hour will mark a return to Bathurst for Campbell, who finished fourth in the GT event this year, but missed out on the PIRTEK Enduro Cup due to his Porsche commitments. 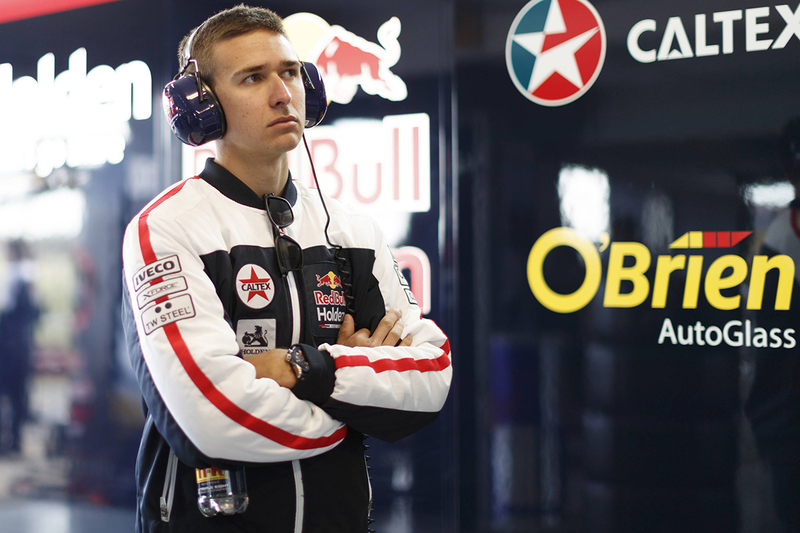 Campbell raced in the Supercars enduros for Nissan Motorsport and the Red Bull Holden Racing Team in 2016 and ’17 respectively. 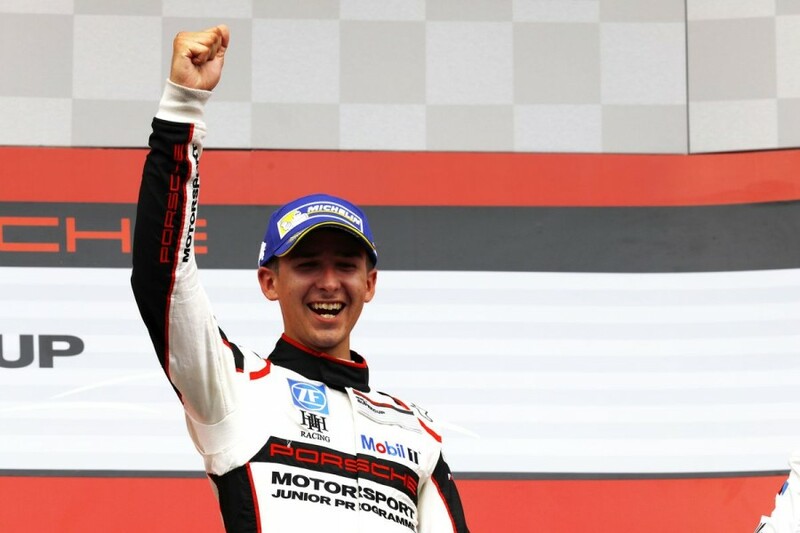 Porsche confirmed at its Night of Champions in Germany on Saturday that Campbell will compete in the Intercontinental GT Challenge and Blancpain GT Endurance Cup in 2019. While neither of those calendars clash with PIRTEK Enduro Cup events, his availability for the Supercars races remains in doubt. Campbell is currently competing in the 2018/19 World Endurance Championship and, should he also continue with that program for 2019/20, he will again be unavailable. Full line-ups for the 2019/20 WEC season may not be known for some time. Porsche’s announcement that Earl Bamber will continue in the IMSA WeatherTech Championship meanwhile formally rules him out of the 2019 Enduro Cup. Bamber starred on debut alongside Shane van Gisbergen this year, but thoughts of a return were quashed with the confirmation of the IMSA schedule in October.